The J-Mount is a mounting system for navigation devices using a soft rubber compound to dampen vibration and protect the unit and rider. Intended to be mounted on any motorcycle, ATV or anything with a handlebar, the J-Mount is easy to mount and no fuss to use. 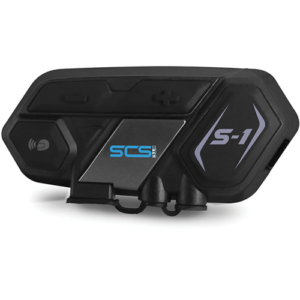 Stay connected on the road with the S-1. 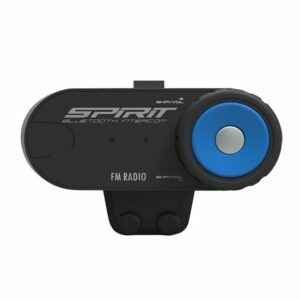 Take advantage of continuous intercom functionality between riders up to 500m. Share conversation and road directions with mates. Pair with your phone to answer calls and listen to music. The S-1 sits comfortably on any helmet. Volume can be controlled using a button on the device or by using your phone’s voice prompt command. Adventure is calling! Record your travels on a full HD 1080p action camera. 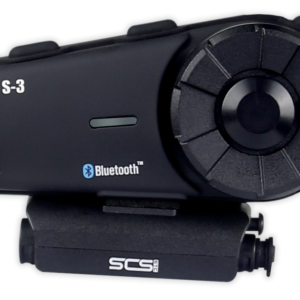 The S-10 has 4 hours of video life and connects via Wi-Fi to the Vision Bank App on your phone to stream footage and change settings on the go. 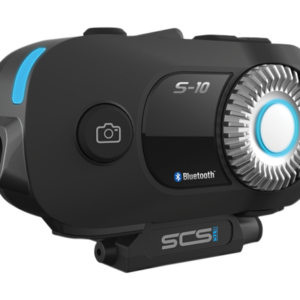 The S-10 is jam-packed with features allowing for Bluetooth connectivity with up to 4 devices. From taking calls on the move to listening to your favourite tunes, the 4.1 Bluetooth connection will keep you smiling. 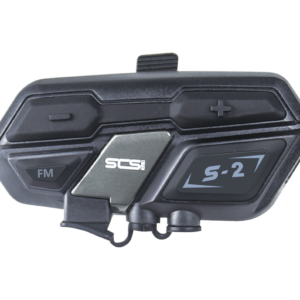 The integrated intercom allows communication with another SCS unit with intercom. Communication between riders and pillions has never been easier. Group intercom with 6-8 riders at a distance of up to 500m. Stay connected on your daily commute. 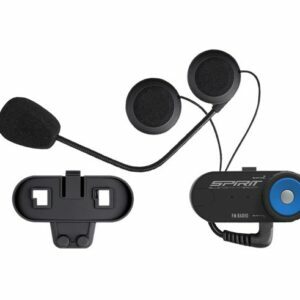 The S-2 is the perfect headset for solo riders who do not require intercom functionality. With the S-2, you can connect your phone, music and GPS and navigate busy city life wherever you go. Take your crew on the road. Intercom between rider and passenger or between 6-8 riders at a distance of 1000m. Equipped with DSP Digital Noise Reduction, answer calls when you pair with your phone. The intercom immediately cuts off paired riders during calls and reconnects after. The convenient jog dial allows you to adjust the volume on the go.